Every Company treat China in a special way and announce some special and unique smart phones for Chines market. Samsung already has a burgeoning lineup of budget smartphones, and it looks like the company is adding even more. The Korean firm has just announced their new On5 and On7 smartphones in China. 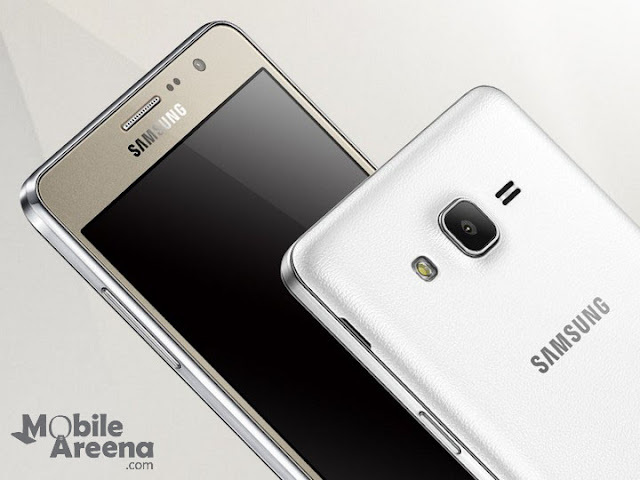 Both the Smartphone the Galaxy On7 and On5 offer the Super AMOLED displays but with difference in the screen sizes. 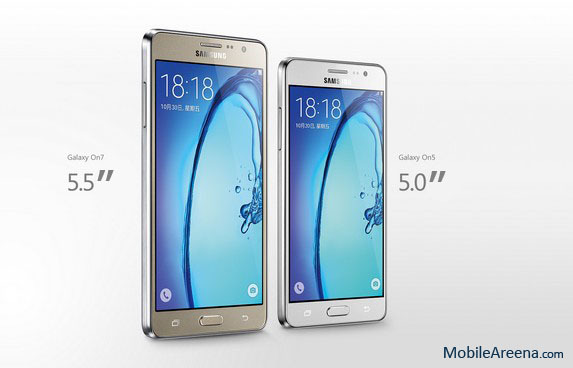 Samsung Galaxy On7 has a 5.5 inche display panel while the Galaxy On5 brings you a 5.0 inch display. Inside the stylish body of both the phones there is a Samsung’s Exynos 3475 processor which gives clock rate of 1.2Ghz Quad-Core. There is also 1.5GB of RAM reside inside the both phones. 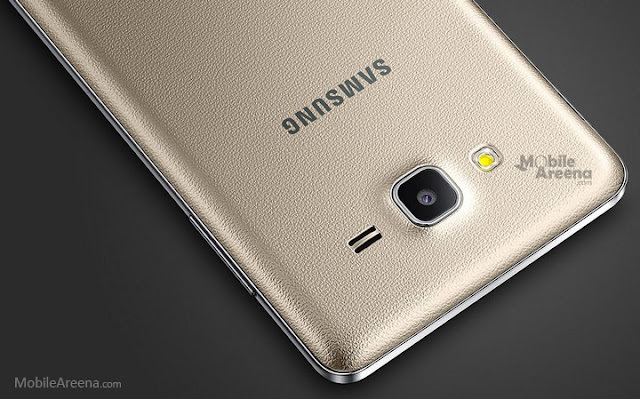 Galaxy On7 has 13.0MP rear camera with f/2.1 aperture. The front camera has a resolution of 5.0 MP and a aperture of f/2.2, While Galaxy On5 has 8.0MP rear camera with the same 5.0MP of front cam. 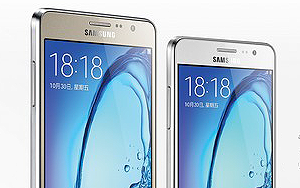 Galaxy On7 has 172g weight whereas Galaxy On5 has only 149g of weight. Rounding out the feature set is LTE, Android 5.1 Lollipop and 8GB of storage. The On7 has a 3000mAh battery and Samsung Galaxy On5 has a relatively low power battery of 2600mAh. 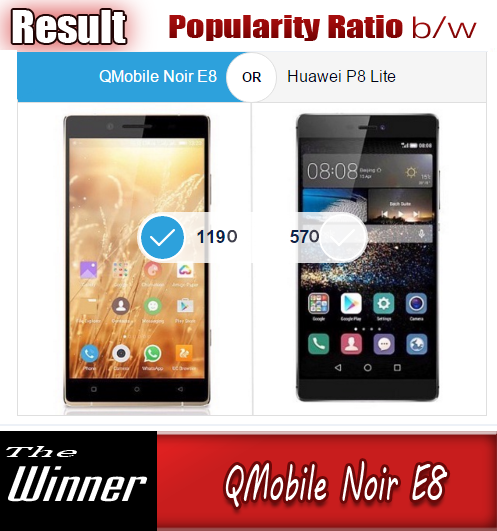 Both Phones support Dual-Sim support with dual standby functionality. While both phones are supposed to be heading for the budget market, Samsung has not officially announced pricing for both phones as of yet. The estimates for Galaxy On7 is about 180 EUR whereas estimate for Galaxy On5 is about 140 EUR. Soon these phones will be available in the stores, first in China and then in rest of the countries.